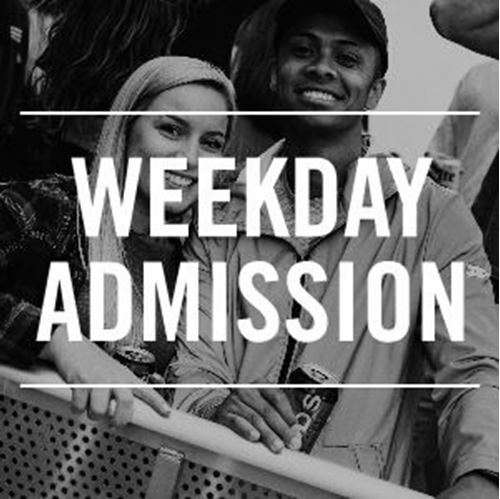 Summerfest Weekday Admission tickets are valid between Noon - 4:00 pm, Tuesday through Friday for Summerfest presented by American Family Insurance 2019. Please note that Summerfest is closed Monday, July 1, 2019 This ticket can be printed at home or scanned from your mobile device if the ticket has been downloaded to your phone. This ticket is not valid for admission to American Family Insurance Amphitheater shows. 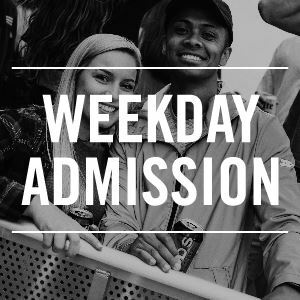 Summerfest Weekday Admission tickets are valid between Noon - 4:00 pm, Tuesday through Friday for Summerfest presented by American Family Insurance 2019. Please note that Summerfest is closed Monday, July 1, 2019. This ticket is not valid for admission to American Family Insurance Amphitheater shows.